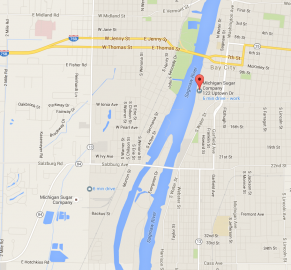 Want to know what it’s like to work for Michigan Sugar Company? What better way to do so than to hear from our employees. From factory workers and agriculturalists to researchers and those in our corporate office, we hope their words give you a better understanding of who we are. 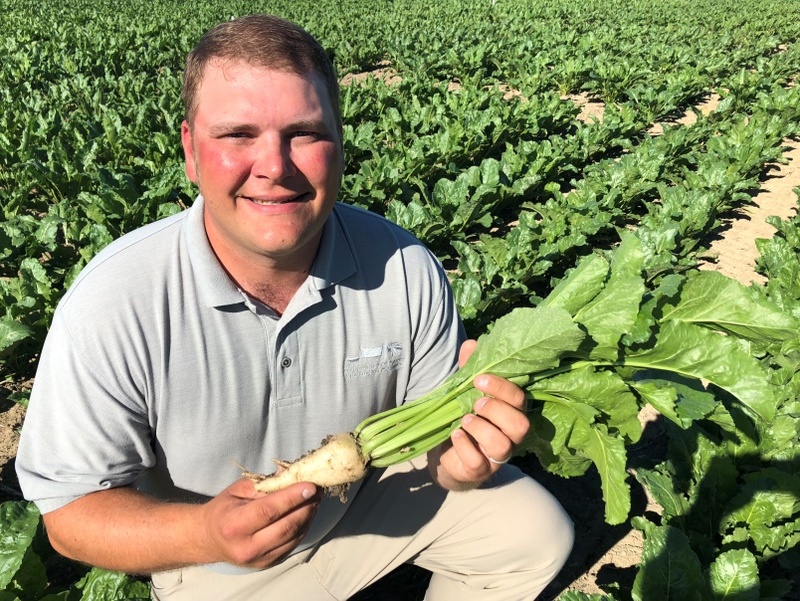 Rich started at Michigan Sugar in 2001 as a seasonal employee at the Meade Piling Station in Kinde, where he received sugarbeets. He now oversees third-shift production, which involves the packaging of white granulated and powdered sugar. 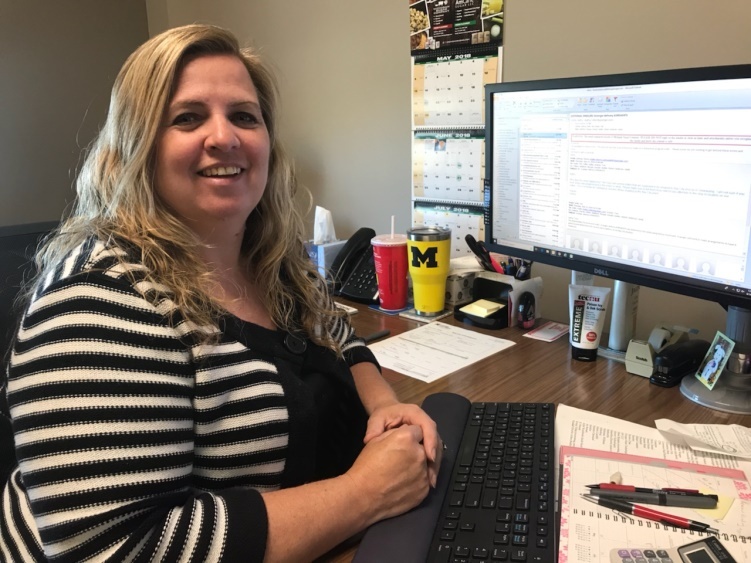 Shery began her employment at Michigan Sugar Company in 1995 as a factory worker and moved on to become a special chemist before taking her current role seven years ago. She said her work isn’t easy, but that the challenge is rewarding. She also is grateful to work close to where her parents live in Unionville. 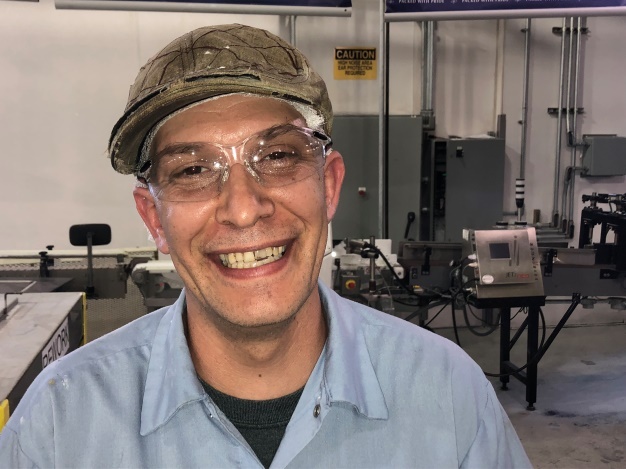 “I like coming to work every day and I enjoy the responsibility that comes with being the last point of contact with our product before it leaves our factory. I work very closely with my partners. There are only six of us in our department and we take a lot of pride in our group. 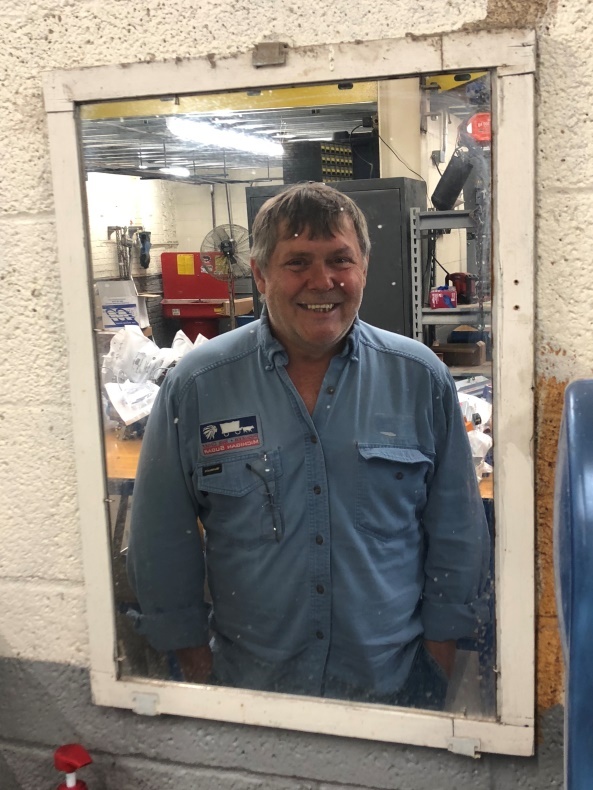 Don started with Michigan Sugar Company in 1977 and has worked throughout the years as a warehouse operator, crane operator and pay loader operator. Don is married to Benita and said the team at Michigan Sugar Company has become like a second family. He said that working with others has allowed him to grow as an employee and learn different aspects of the company. Justin planted his career with Michigan Sugar 12 years ago, working as a knife station operator. He later worked in the sugar warehouse and as a control room operator and house leader. He has one more year of school before completing his apprenticeship. 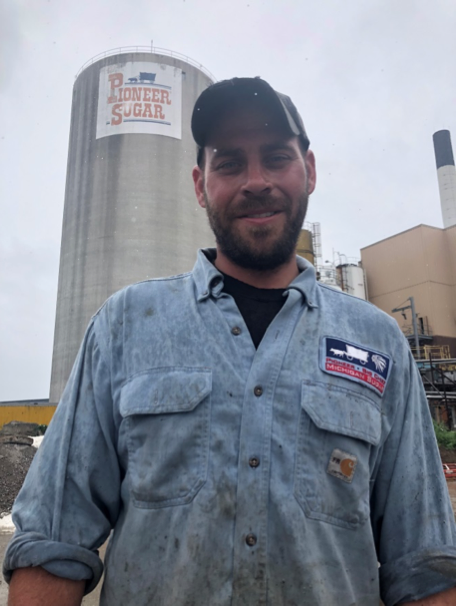 Justin is one of three members of his family working for Michigan Sugar. His father Paul Goslin is a crew leader and his brother Jason Goslin is a sugar specialist. Dave grew up on a dairy farm and graduated from Caro High School in 1982. Today, he continues to run a beef cattle and cash crop farm. 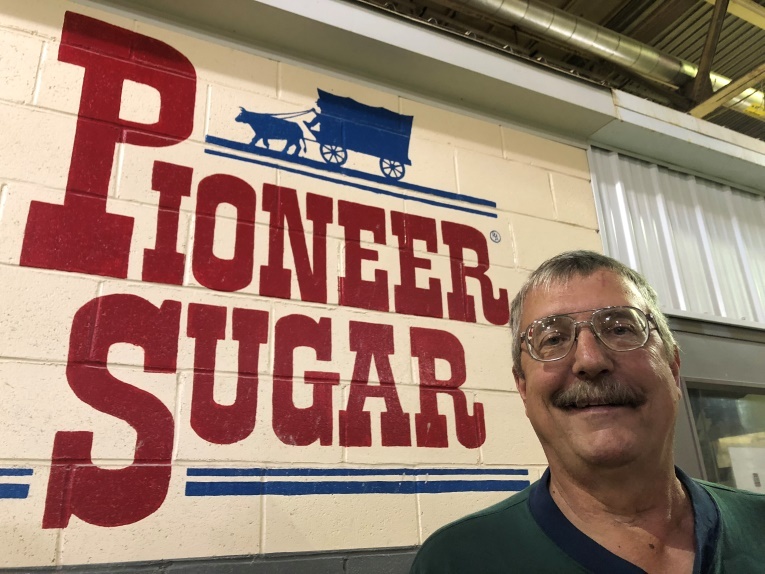 He started at Michigan Sugar Company in 1983 as a flumer. 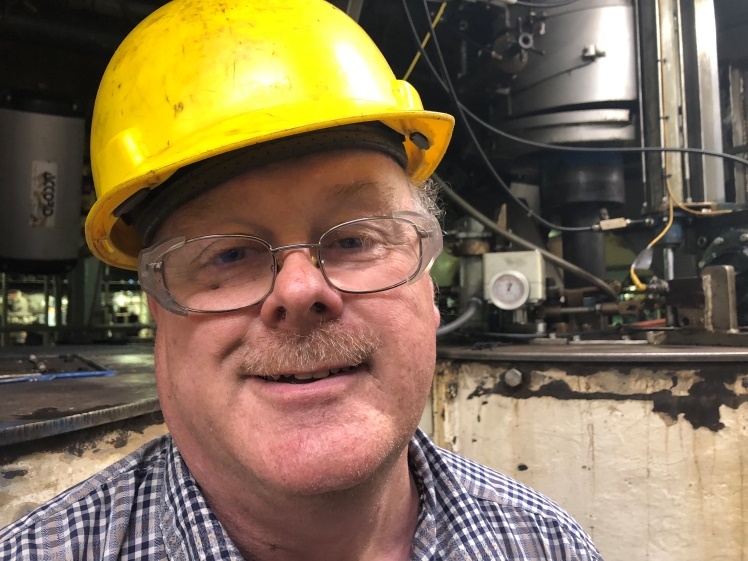 After leaving the company for a year in 1988, he returned to Michigan Sugar in 1989 at which time he went to school to become a certified welder. He said the company is very good about supporting opportunities for training. He took on his current job in 1998 and said he has a passion for instrumentation. “There is a great sense of pride when our equipment is fired up and everything is working,” he said. When he’s not at work, you might find Roger on a local baseball field, where he is a volunteer coach for two different teams. 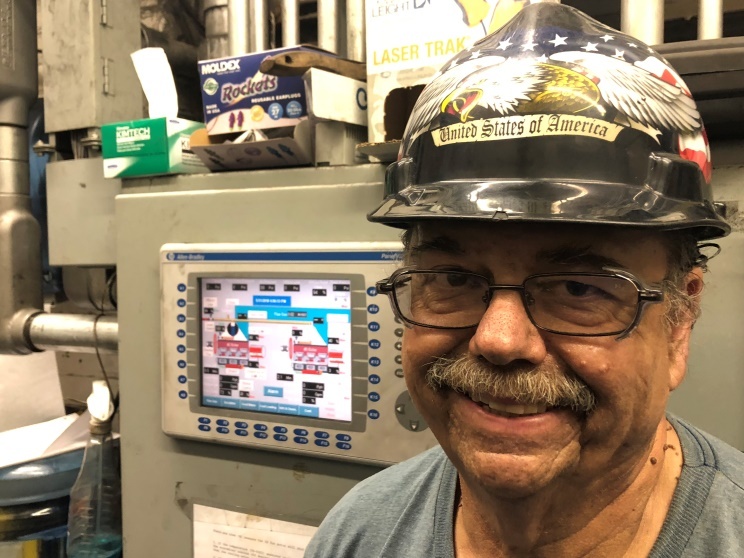 Roger and his wife Deanna have two children and he said Michigan Sugar Company provides him the opportunity to have a healthy work-life balance. He started with the company in 2011 as a sample carrier in the laboratory in Caro. He went on to work as a sweeper, pellet mill operator, loader operator and house leader before taking his current position in 2014. He is on track to take his journeyman’s test this fall. 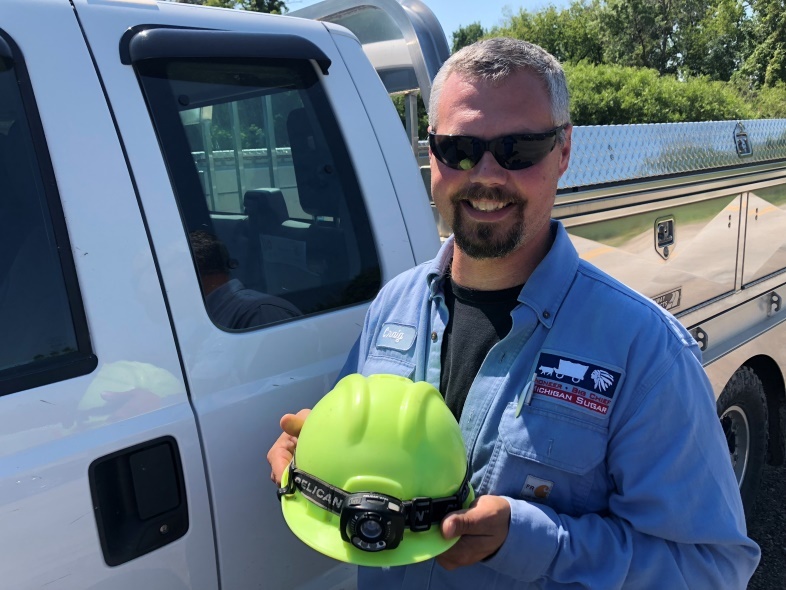 When James is off duty from his job at Michigan Sugar Company, he is on duty as a volunteer firefighter for the City of Caro Fire Department. James joined the department in 2004 and now serves as captain. A 2002 graduate of Caro High School, James and his wife Amanda have two children. 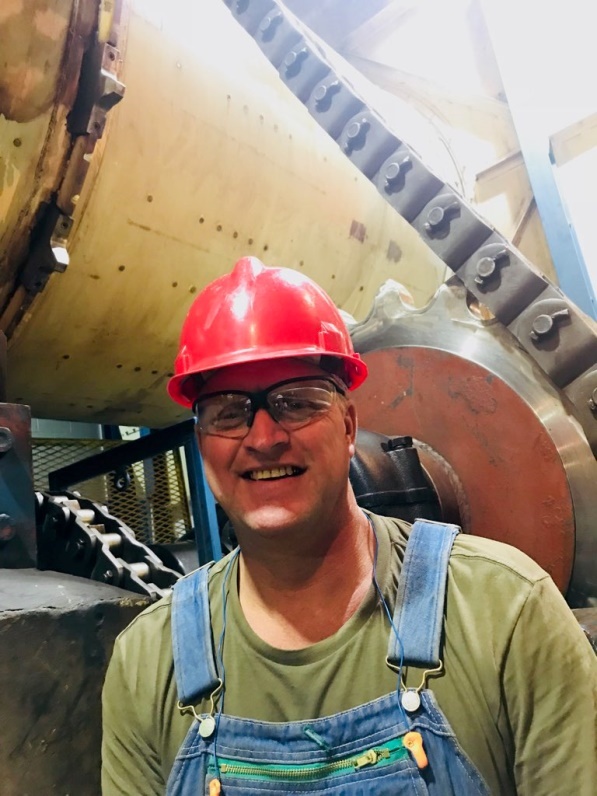 He joined Michigan Sugar Company in 2010 as a sugar end sweeper and later worked as a factory sweeper, yard leader, boiler house operator and shift maintenance crew leader. 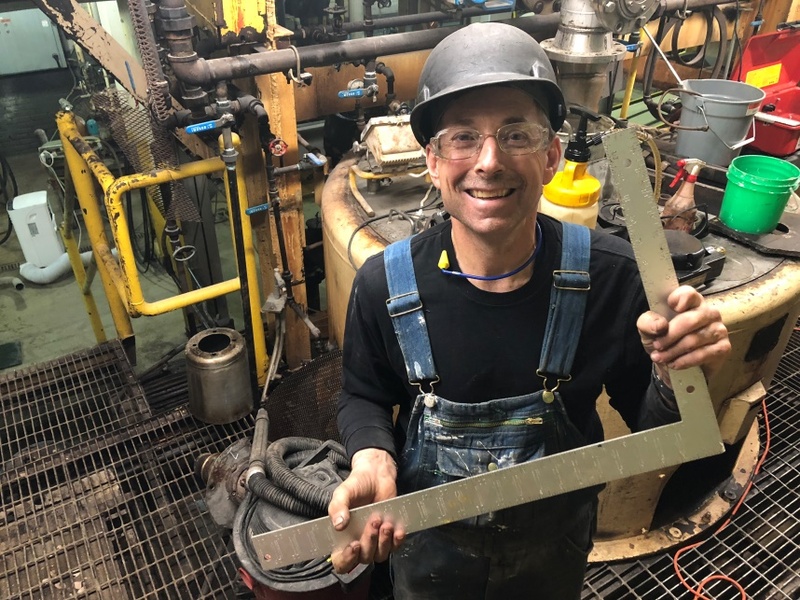 As a junior in high school, Jason Snear had just turned 18 years old when he sought out what was supposed to be a temporary job at the Michigan Sugar Company piling station in Sandusky. 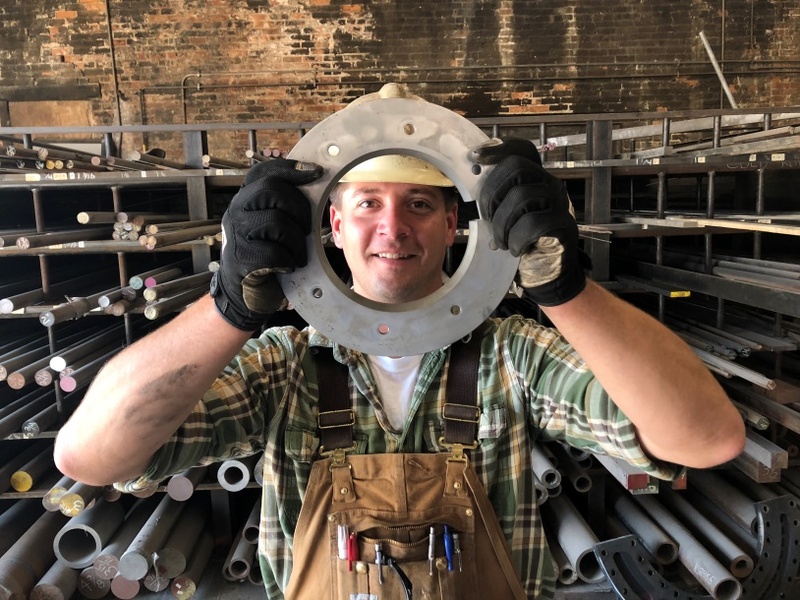 He’d go on to graduate from Deckerville High School in 2009 and 11 years later, he’s still going strong – following in the footsteps of his father Ken Snear, who worked as a mechanic in Sandusky. 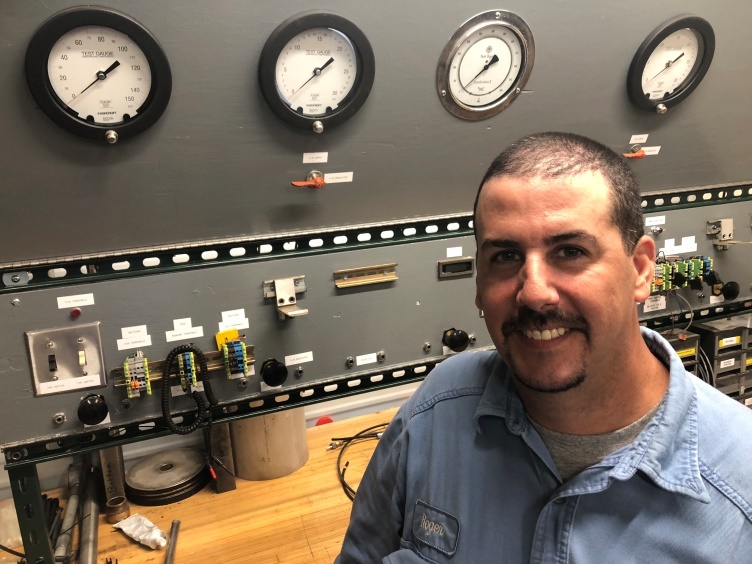 Jason moved to work at the Croswell plant in 2017 and said he is happy to have turned that once-temporary job into a career that supports him and his wife Brandy and their two young children. 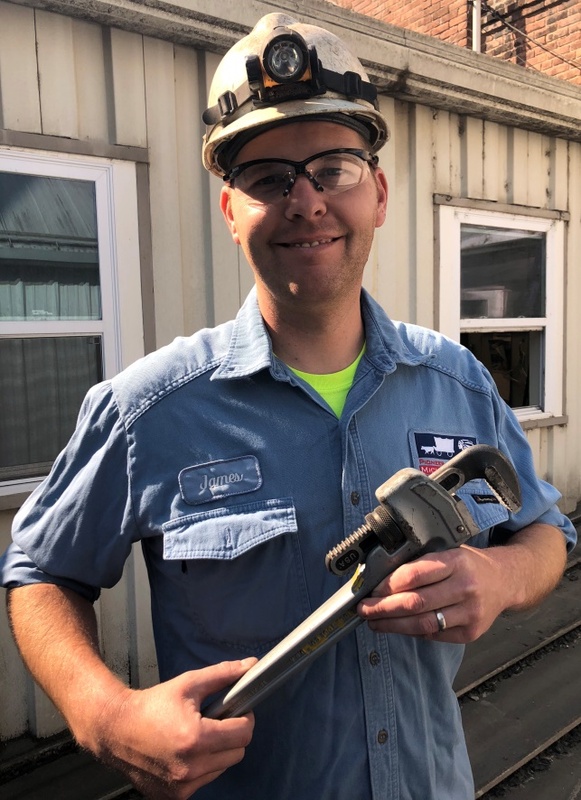 Brett began working for Michigan Sugar in 2009 as a General Laborer. 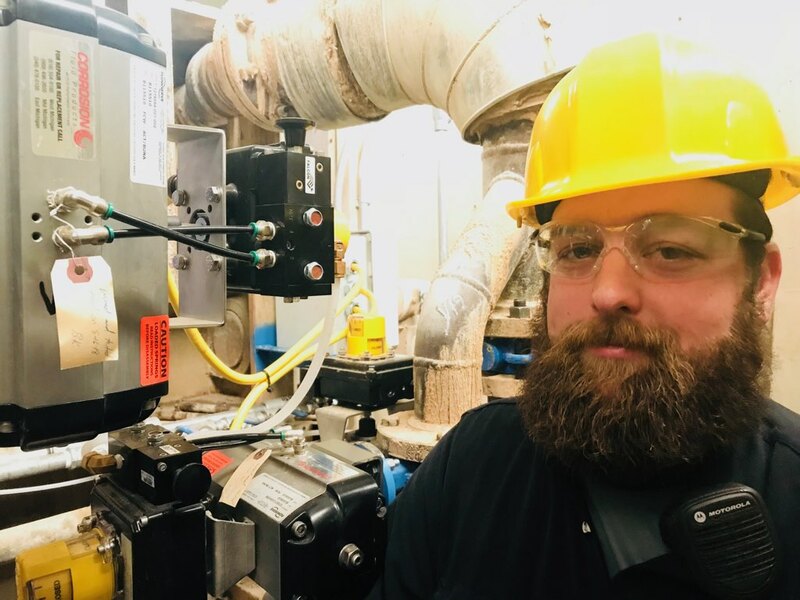 A couple years down the road, he was offered the opportunity to join the instrument technician apprenticeship program which has led him to his current role. Brett said he had issues with his knee, eventually needing surgery and time off to recover. 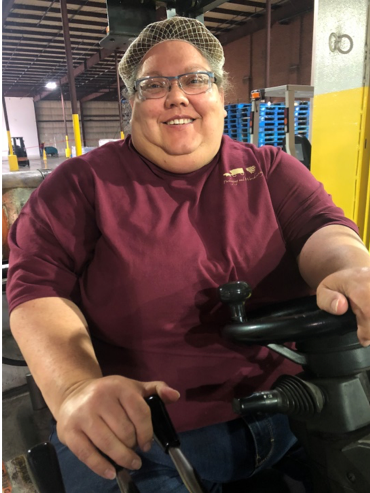 He was grateful he was able to use one of the many benefits that Michigan Sugar Company offers to keep his wife and son in a comfortable financial position while he healed. 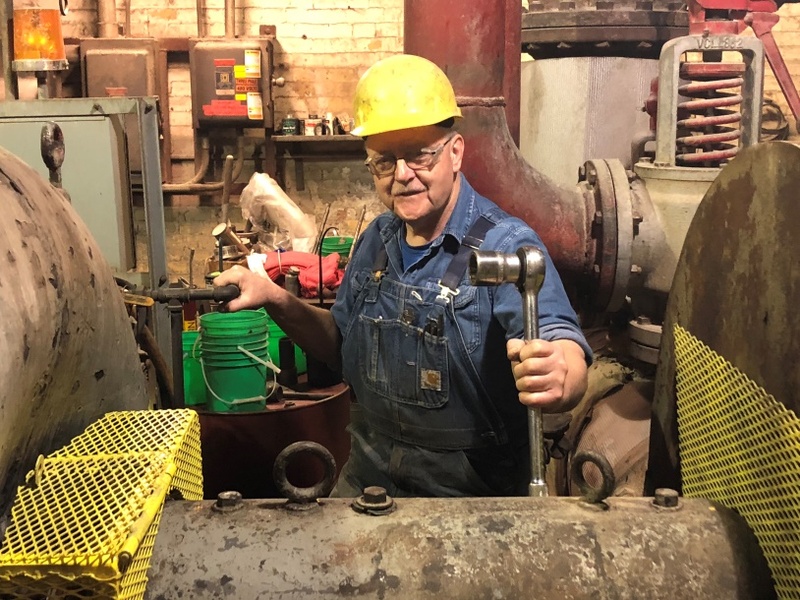 He said this is the longest he’s ever worked for a company, and for the area, Michigan Sugar Company offers great pay and benefits. Daniel began his journey with Michigan Sugar in 1984 working as a Beet End Foreman. He spent 22 years working in that position before taking on his current role with the company. Daniel is proud to be able to support his wife and two children thanks to his job with the company and plans to retire from Michigan Sugar. He said the company has a family based atmosphere that has helped him develop and grow friendships with many of his co-workers. 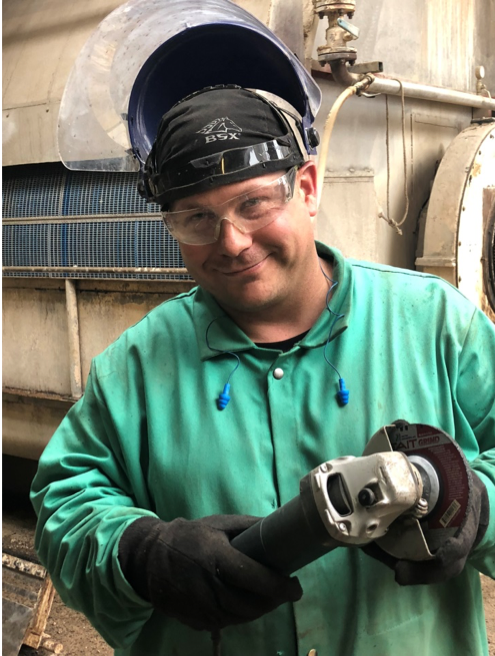 Robert planted his career with Michigan Sugar in 2010 and has worked as a general laborer, beet truck driver, waste loader operator, sample carrier, general sugar packer, silo attendant, specialty operator and team leader. 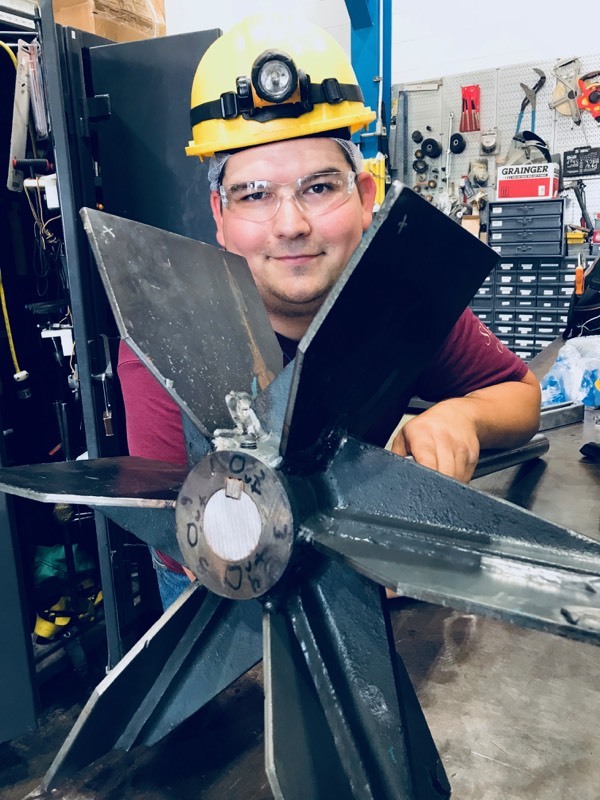 He was given the chance to join the mechanic apprenticeship program and hopes to complete his training by October 2019. He said Michigan Sugar Company is very family oriented and great place in which to form friendships. He said the supervisors are always understanding and helpful and make work fun. It turns out you can go home again. Shortly after moving with her family from San Francisco in the mid-1990s, Rachel Schatzer worked for one year in the tare room at the Bay City factory before leaving to pursue other opportunities. 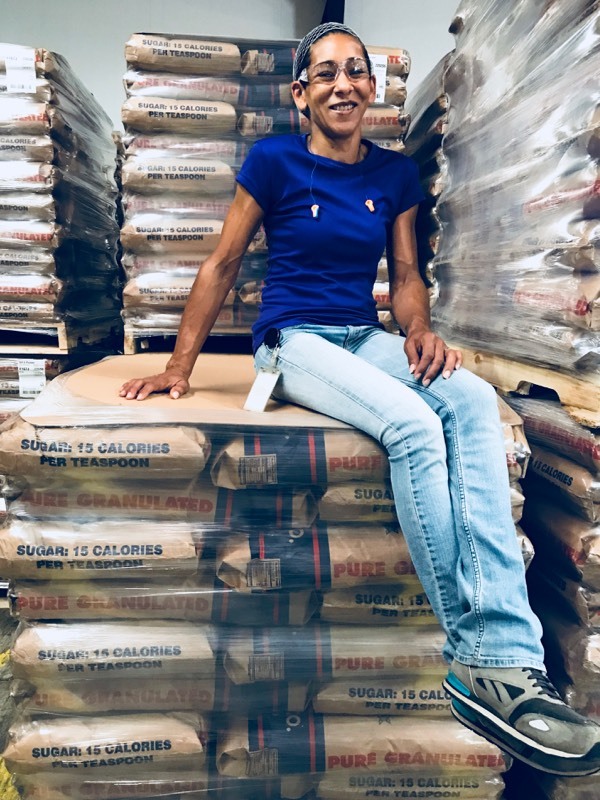 But, in 2011, she found her way back to Michigan Sugar, working as a general sugar packer and then as a dock operator before moving into her current position as a product distribution technician. 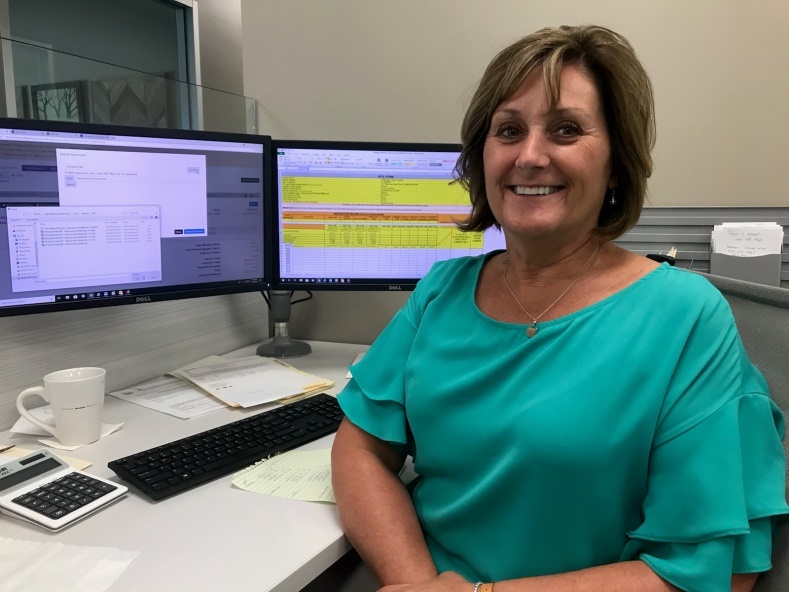 She loves the fact that her job duties are not repetitive and how much she has seen Michigan Sugar grow over the years. She said the company’s commitment to giving back to the communities it serves is very important to her. 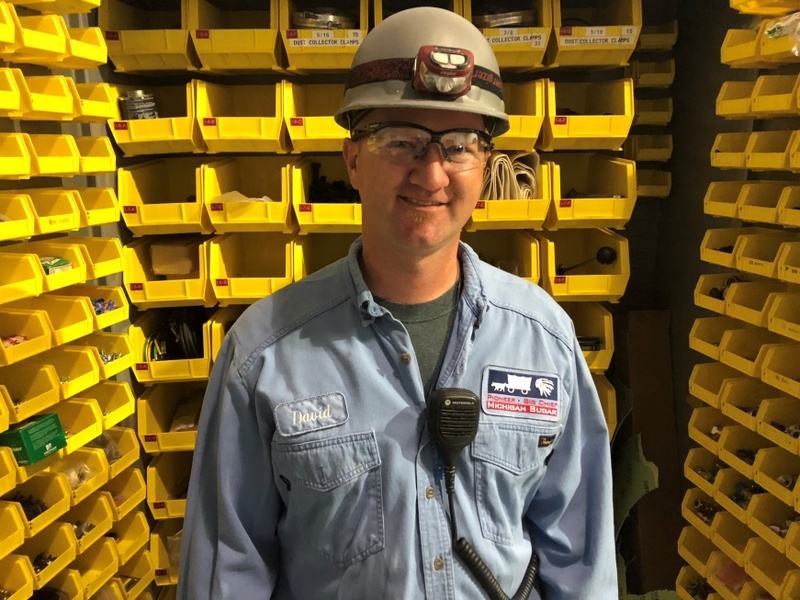 Mark started his journey with Michigan Sugar in 2008 as a general laborer. Two years later, he jumped at the opportunity to go to school to become a mechanic. 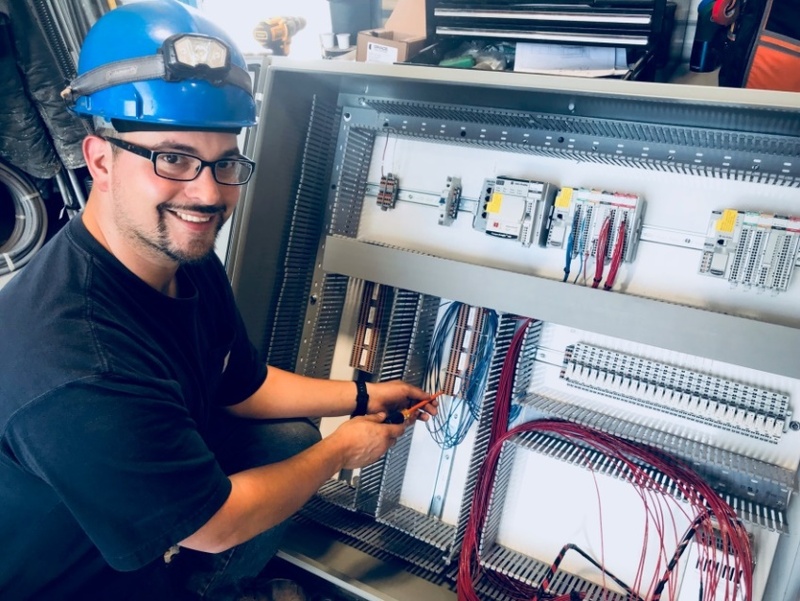 After working for four years as a mechanic, he accepted another opportunity to train as an electrician apprentice. That led him to his current position and a new outlook on his career. He said his willingness to learn and become something greater took over and he saw his profession as more than just a job. He Applauded Michigan Sugar Company for wanting to see its employees succeed. 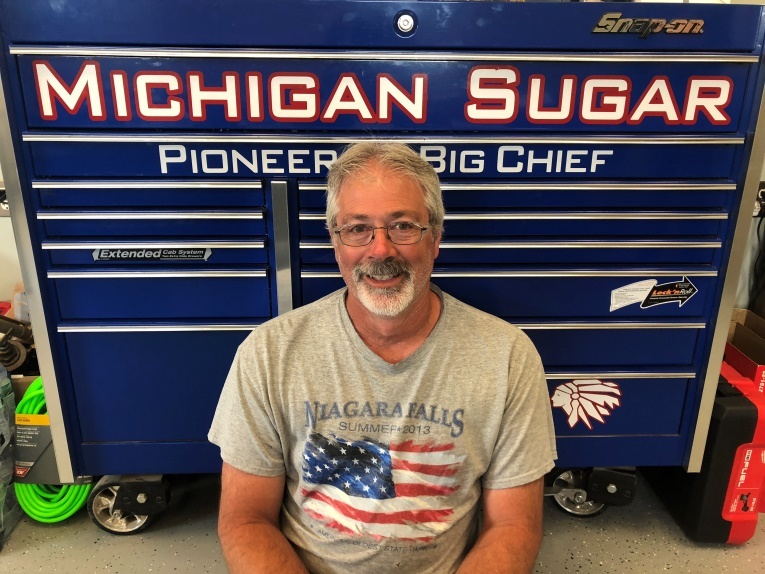 Don says there was a time in his life when he did a lot of “job hopping.” That was before he came to Michigan Sugar, where a friend and colleague told him, “Once people come to Michigan Sugar, they don’t leave.” Don knows there was truth in those words. He has now been with Michigan Sugar for 16 years. He spent the first 12 years as a programmer analyst before taking on his current role. 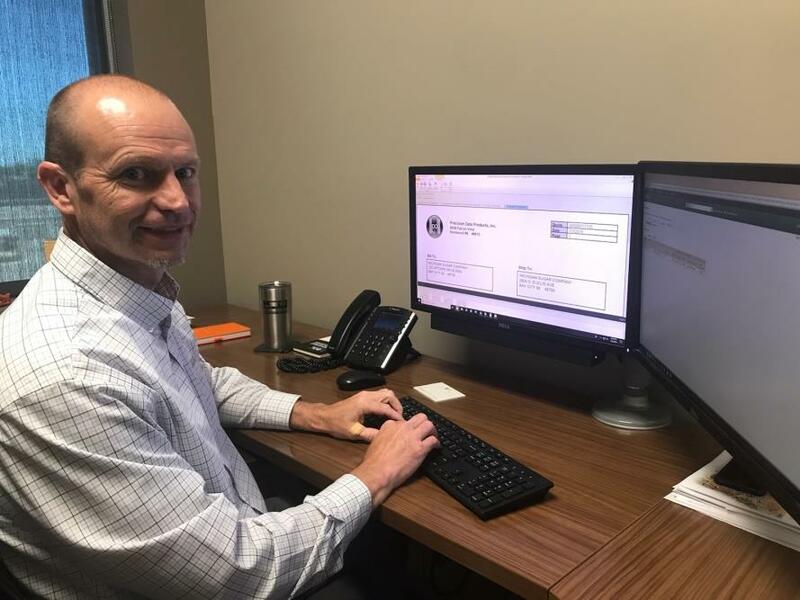 Don is proud to say that throughout his years with the company, he has been encouraged to participate in family activities and attend his daughter’s events. He said Michigan Sugar provides a family atmosphere that creates a tight bond between all departments. 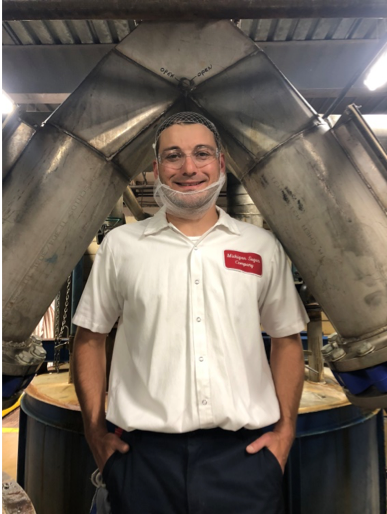 Mike has dedicated the past two years to Michigan Sugar Company and looks forward to many more. 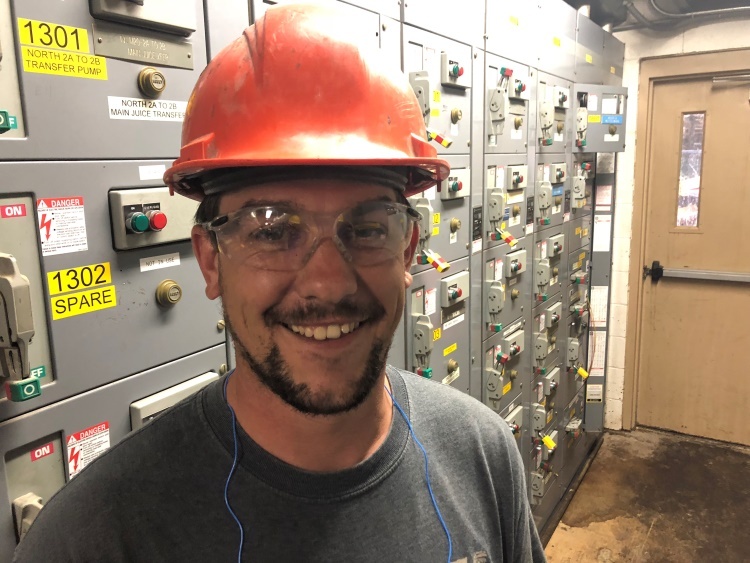 He said the best thing about being a project engineer at Michigan Sugar is the fact that you get to live with the project, from design to implementation. “There is a sense of gratification when you come up with an idea and can watch it blossom,” he said. 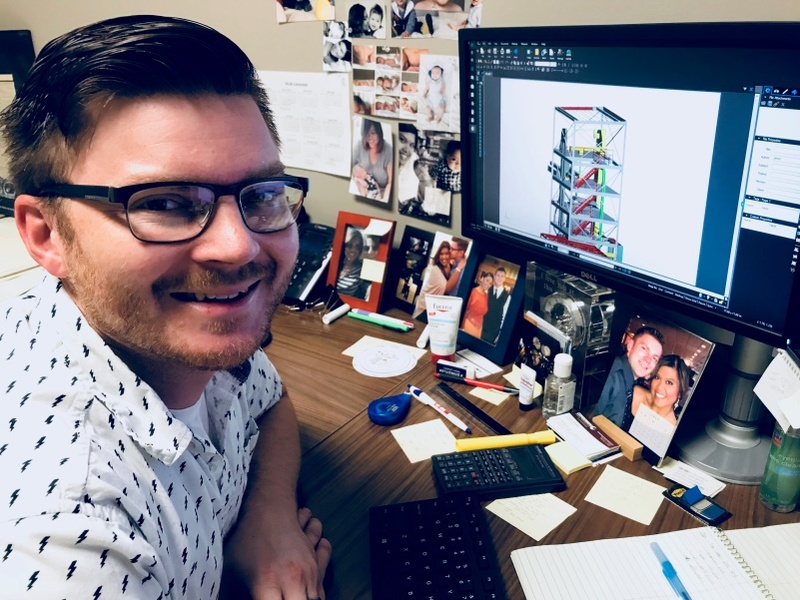 Mike said he did a lot of moving around with his previous employer, but after getting married he was ready to settle down and establish the roots of a lifelong career.